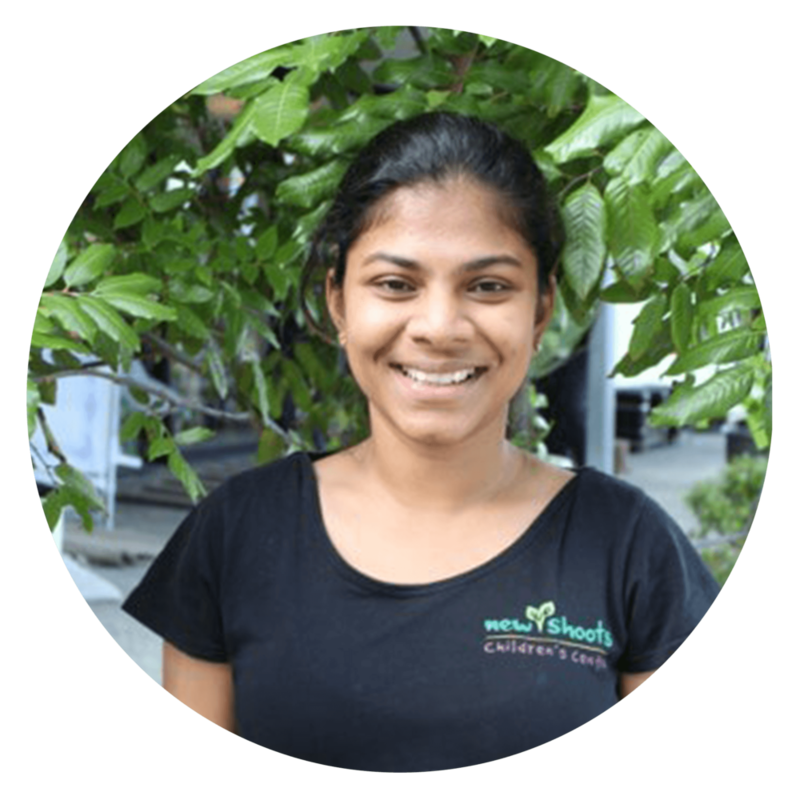 As well as a Post Graduate Diploma in Early Childhood Education, Christina has a Bachelor and Masters Degree in Special Education, combined with two years of work experience in the field of Intellectual Disability (Autism Spectrum Disorder). She joined us in 2017. “Nurturing young minds has always fascinated me. I strongly believe that learning happens from within, with age-appropriate guidance and support. Teachers play an important role in bringing out children’s potential by giving them the opportunity to explore themselves and the world around them.